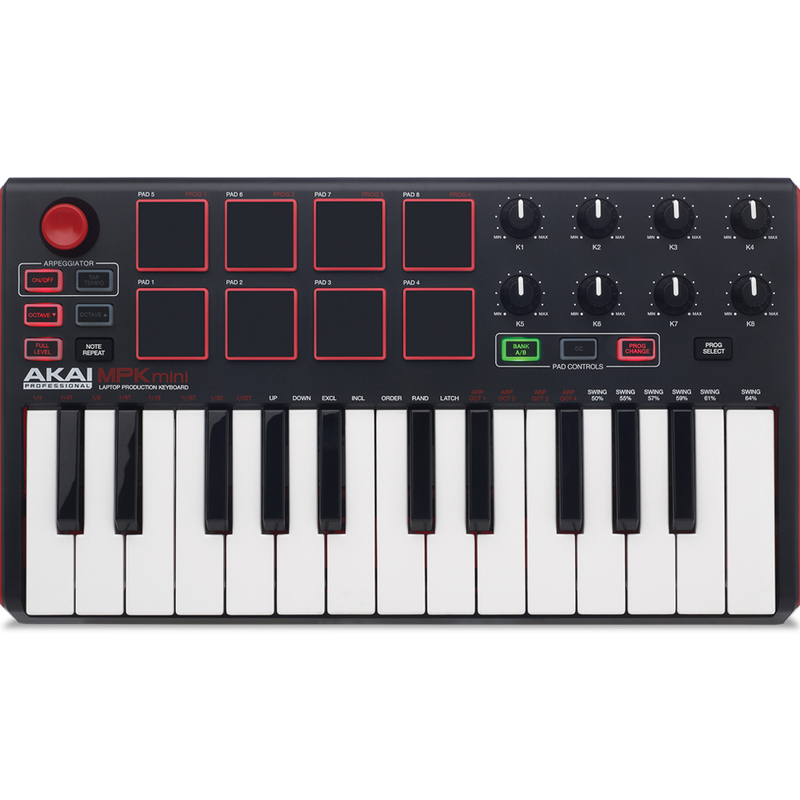 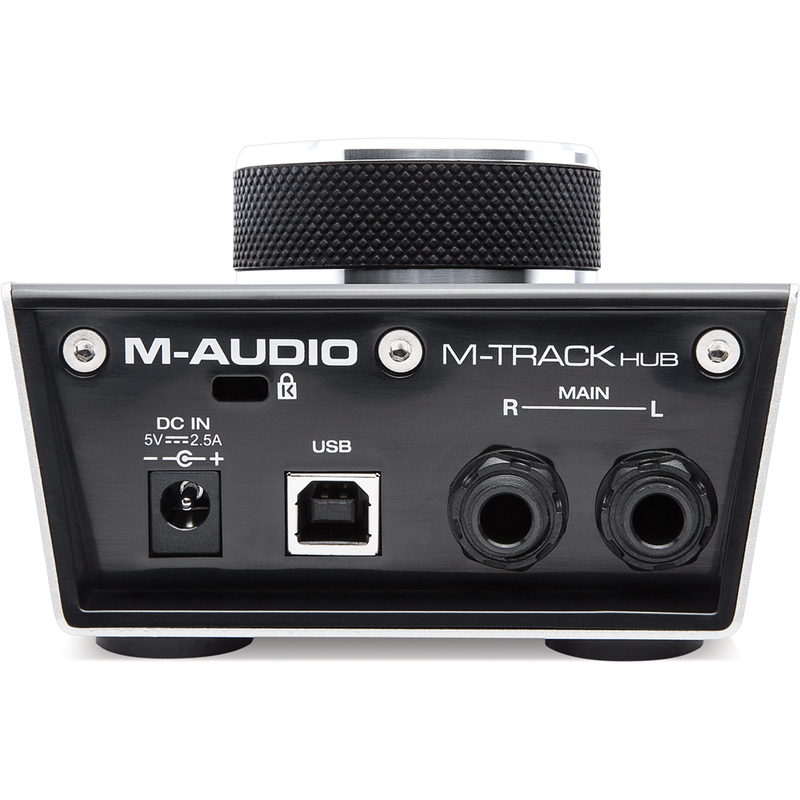 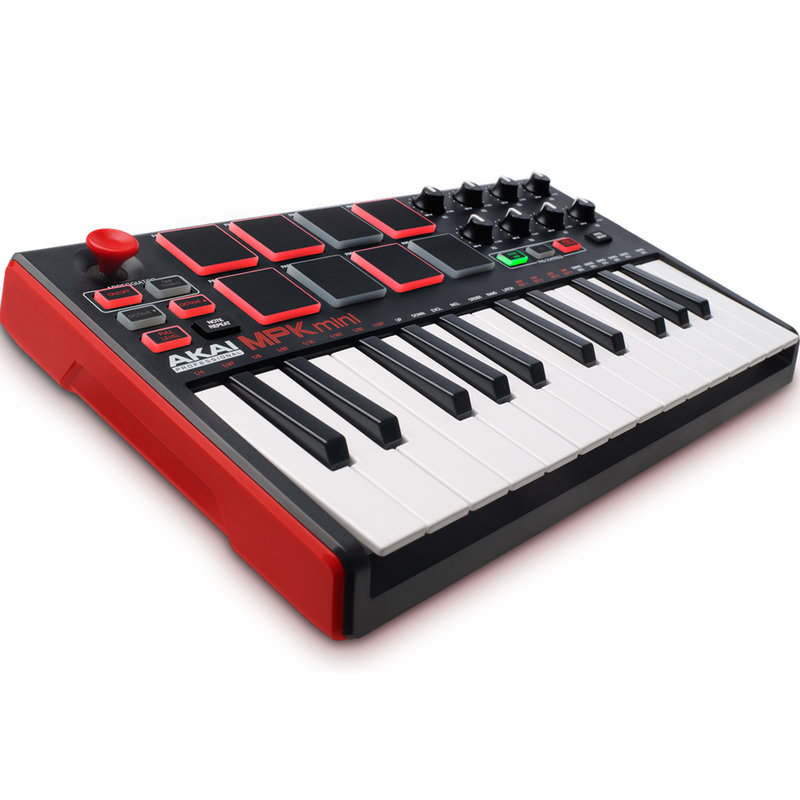 This mini studio bundle deal comprises of the Akai MPK Mini MK2 USB keyboard controller, M-Audio M-Track Hub output only interface, Mackie CR3 desktop studio monitors, isolation pads and cables. 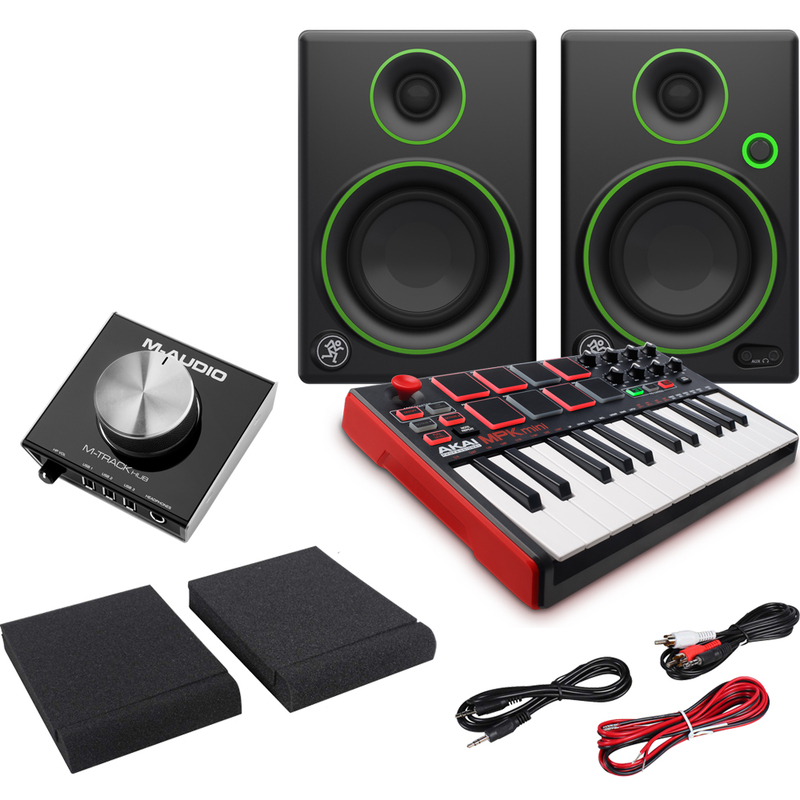 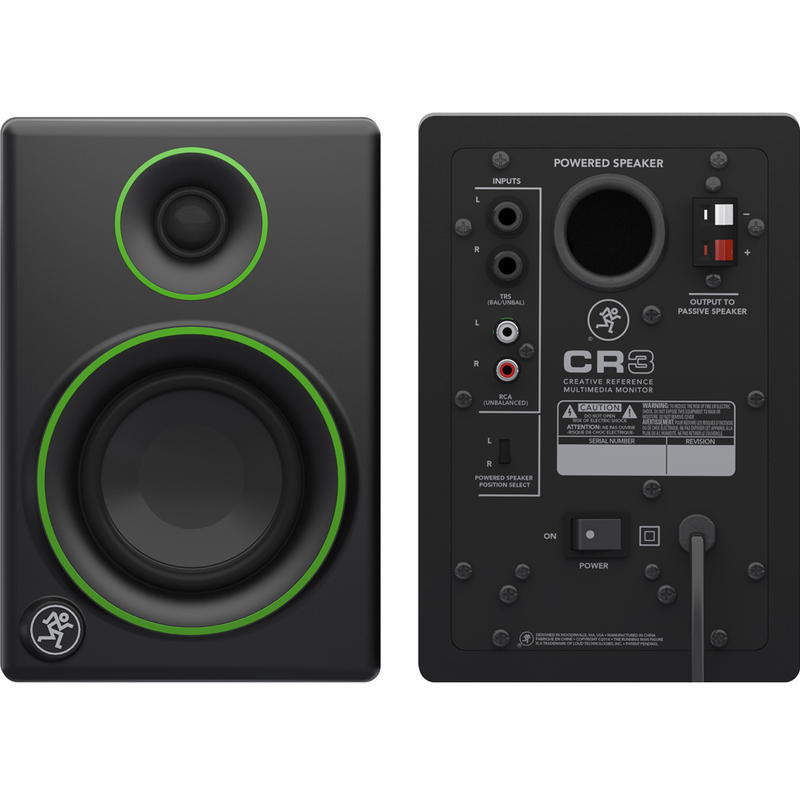 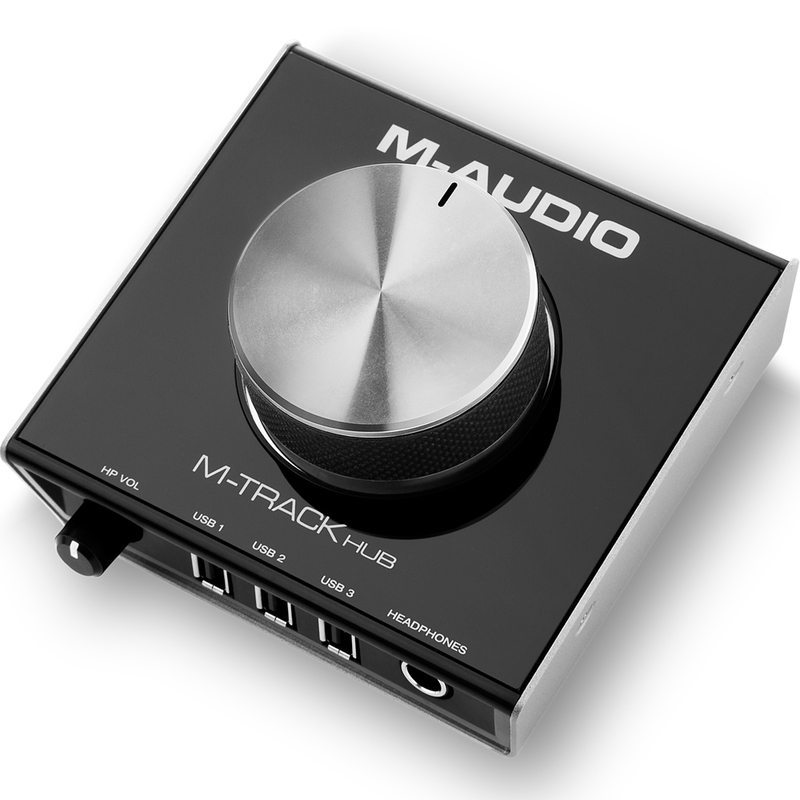 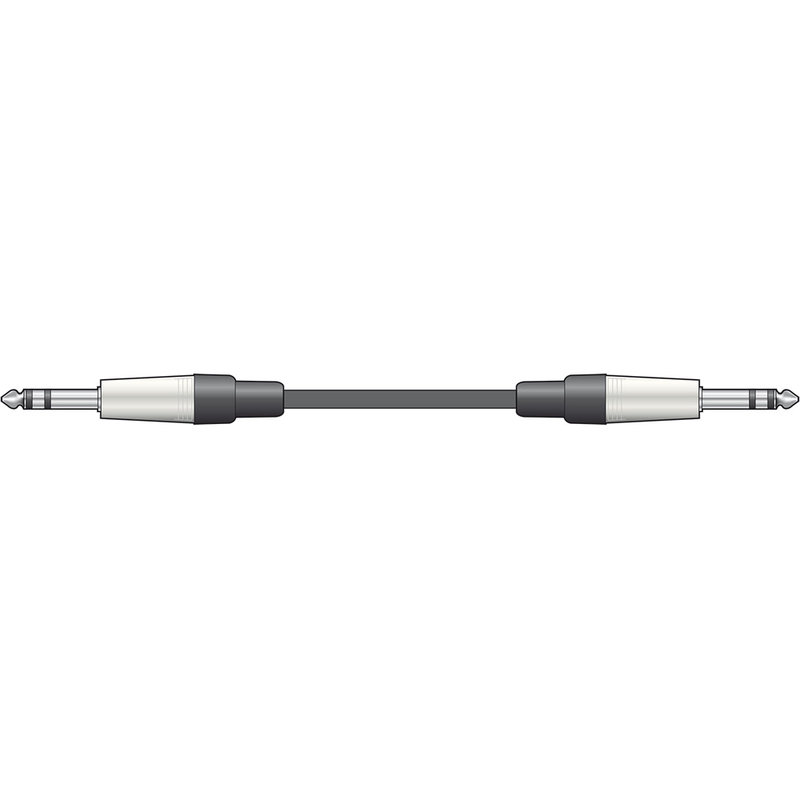 This is a great starter studio kit for any budding producer. 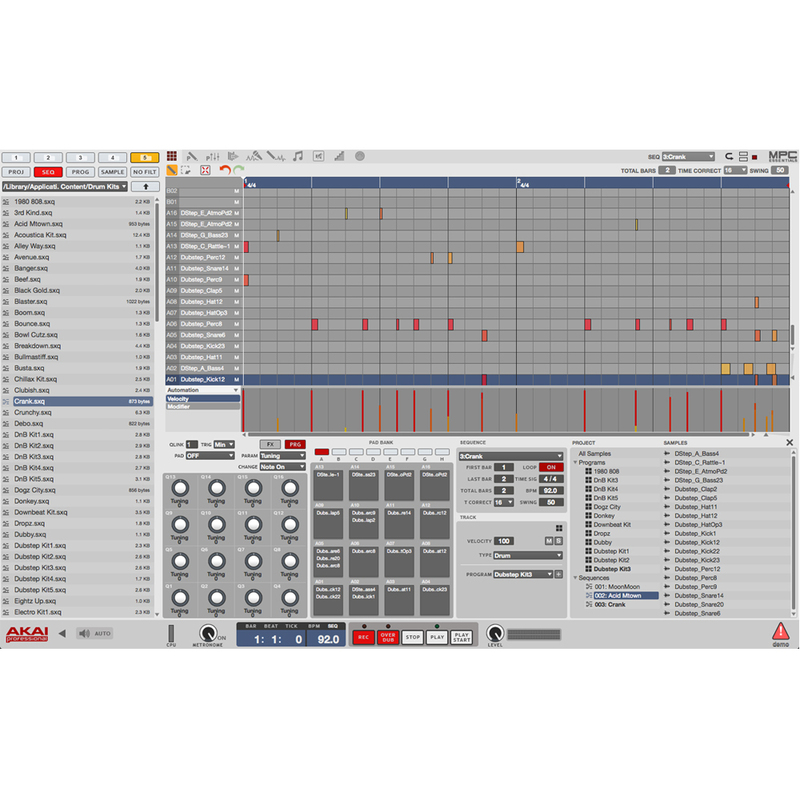 Including MPC Essentials you have all of the tools to start making your own music. 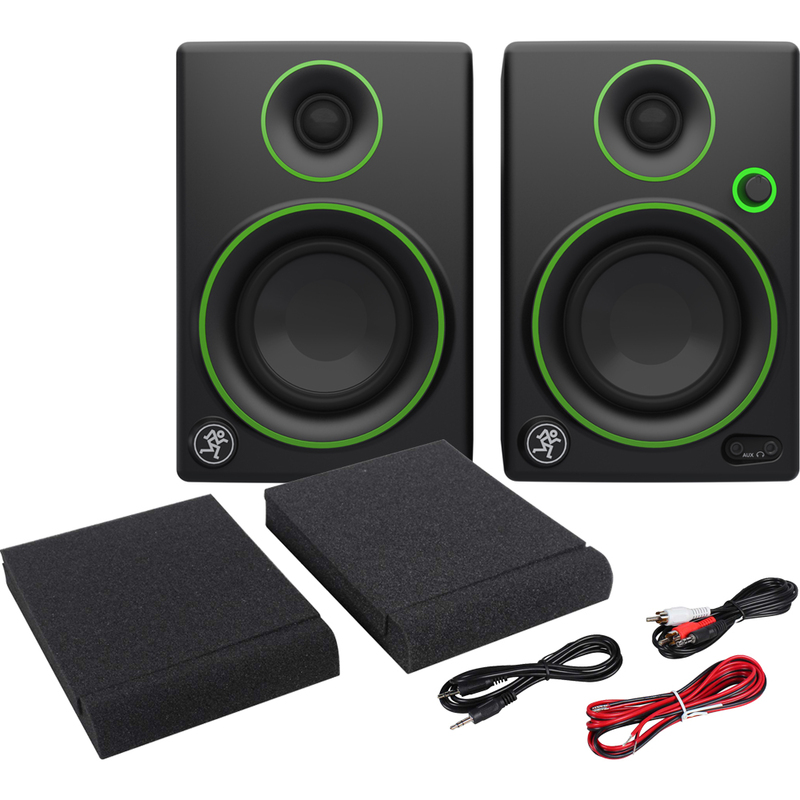 The beauty of this package is it is upgradeable so if you feel like you have hit a brick wall with the MPC Essentials software you can always upgrade to more advanced DAW's such as Ableton, these are the following versions of Live: Intro, Standard & Suite.